Sims2 & 3 Challenge - July 2014 - Toddler Month! Challenge - July 2014 - Toddler Month! Fairy Nuff says 'EA are gold diggers'! 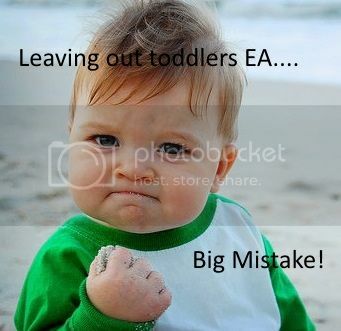 Fancy leaving out Toddlers from TS4?! 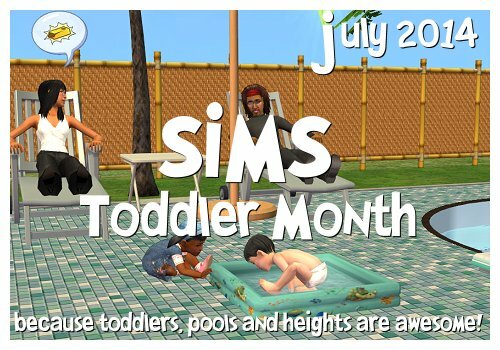 So this month - lets celebrate Toddlers, Pools, and heights in our Sims. After all, it's the players and our imagination and love that has given this game the awesomeness and longevity. To join in, just post something toddlerish, pool-ish, or height-ish. It can be screenshots from your game, stories, CC Links , Downloads for any of the current games (1,2,3) Sims 1 has pools! From 1 July where-ever in the world it starts first to the last hour of the last 31 July 2014 on the planet - feel free to post those toddlers and other stuff that makes us go Awww! Day 1 - Recolours of Echo's Toddler Pools. Day 7 - And... we took a rest. Day 21 - Working on Day 22's gift. Nix Nivis' Amazing Rocking Horse! Great topic Kiri! But pardon my ignorence (again) what do you mean about leaving out heights? And is it gonna make me as mad as them leaving out toddlers and pools?? Tiff - Teens, Adults, Young Adults, and Elders are all going to be the same size - so basically we have 2 heights - children and everyone else. (Babies don't count). Thats all I have to say about that, what utter garbage they are producing! I'm wondering if i could make some walls... if i can remember how I did it, it's been a year ago at least and if I can get home crafter to run. Jo - if you have trouble with homecrafter, let me know I bet I can get it working for you. @danielroxheaps - I agree that teens today are tall. But the point is that the different heights/postures make it much easier to identify which sim is which from a distance when playing - this is where game mechanics are more important than "realism". 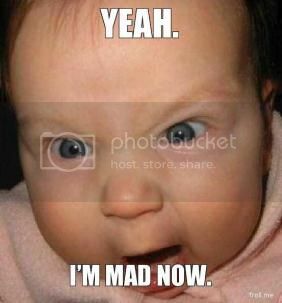 I won't say we are a group of TS4 haters, more sceptics. Most of us are hoping that TS4 does not turn out to be a pile of trash. @leefish I acknowledge that the heights are helpful to understand which age status a sim is at, kind of annoying that there are only 2 sizes. They should add a 'Ask age'. I actually quite like TS4, I never liked Babies nor Toddlers, and I wont use pools a lot!